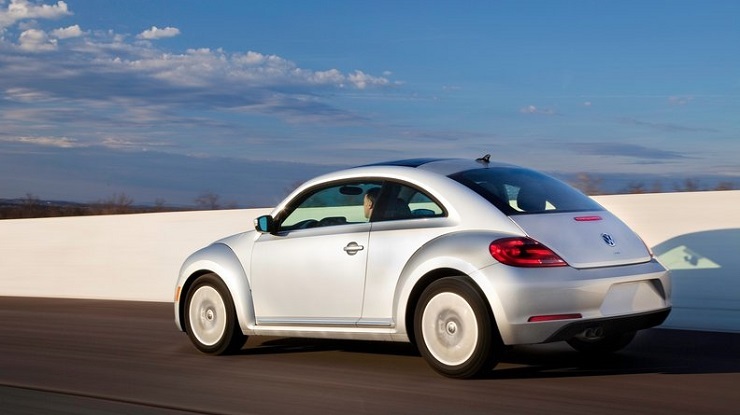 The Volkswagen Beetle began life as a people’s car, an affordable option for the masses in Europe. Over the times, the car’s status changed. From being a basic option for mobility, the Beetle transformed into a icon, a legend that soon became a rich man’s toy and a brand builder for the Volkswagen brand. In India, the Beetle was introduced in 2009, as a brand builder. The car managed to find 500 homes year before its German parent discontinued it. 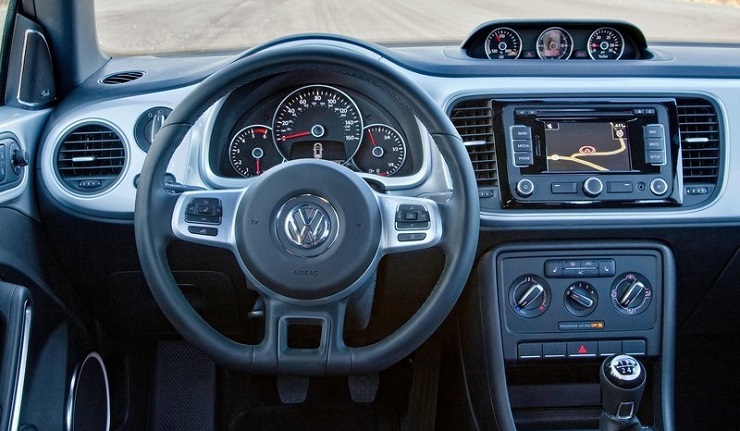 A new generation model was to arrive in 2012, but Volkswagen is yet to launch the updated model here due to reasons best known to it. Michael Mayer, Director, Passenger Cars India for Volkswagen has gone on record to say that that the German automobile maker is committed towards bringing back the Beetle to India. 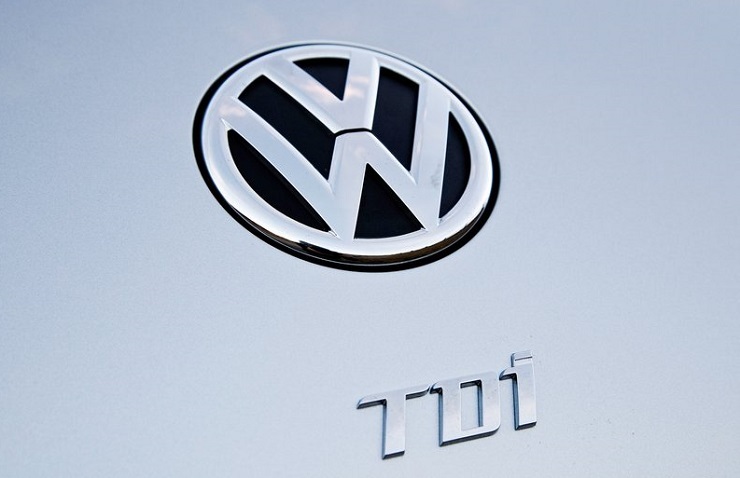 The Beetle will continue to operate as a brand builder for the German marque. 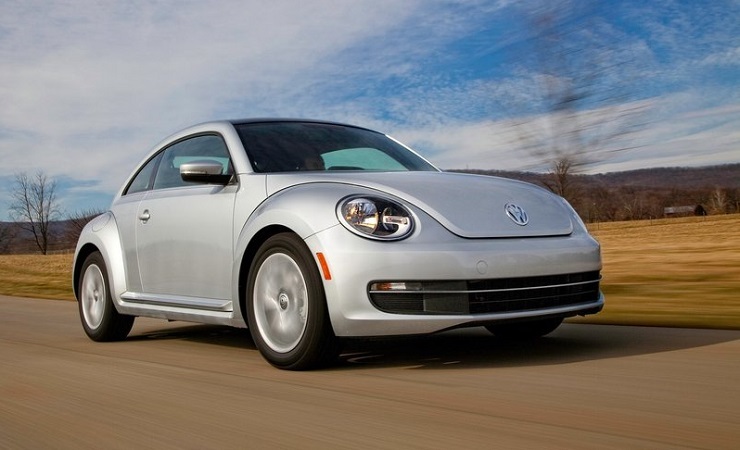 However, a clear timeline for the 2014 Beetle’s launch in India remains unknown at the moment. 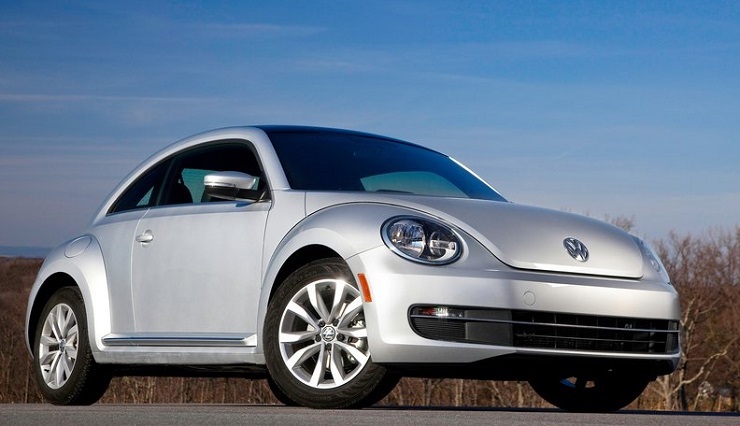 There is more than one reason why Volkswagen wants to bring back the Beetle to India. Mini will update its Indian range with the 4th generation Cooper hatchbacks later this month, while Fiat will bring in the Abarth 500 hatchback. Coming to what India is likely to get in the 2014 Beetle, we expect the 2 liter TDI turbo diesel engined model to be launched here. 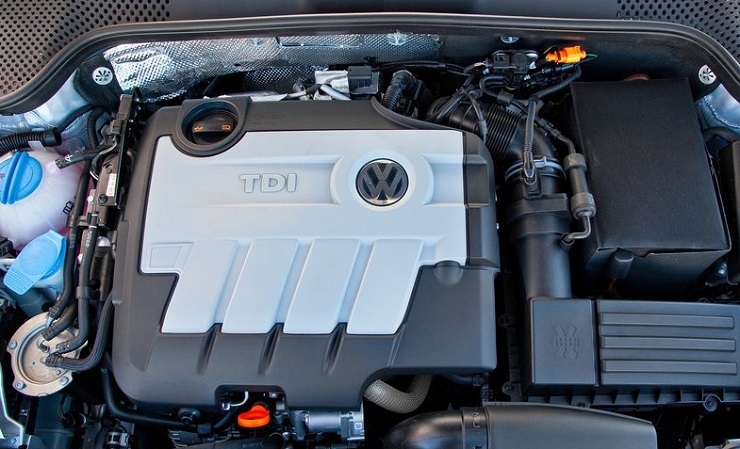 The redesigned car uses a 2 liter TDI diesel engine with outputs of 138 Bhp and 320 Nm. A six speed DSG dual clutch automatic gearbox is on offer with this engine. If Volkswagen India decides to take the CKD route for the Beetle, a competitive price tag of under 25 lakh rupees is to be expected. A CBU route will make the Beetle quite pricey but then again, as a low volume model, the CBU approach is most likely for the iconic automobile.